Quitting is the single most important thing you can do to improve your health. 1 ½ packs per day, you can wear a 14mg + 21mg patch. It is safe to use the patch and gum and the same time or to wear two patches! 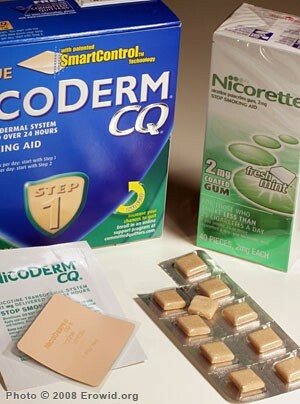 Remember to call the NYS Smokers’ Quitline for another 2 week supply of patches (FREE)!